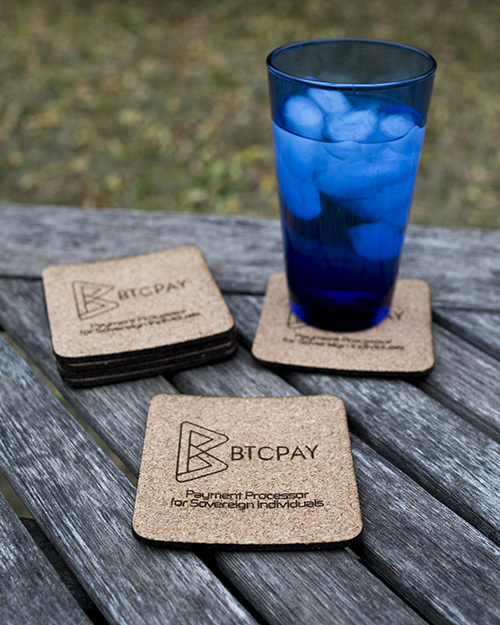 View cart “BTCPay Donation Coaster Cork 4 Pack” has been added to your cart. 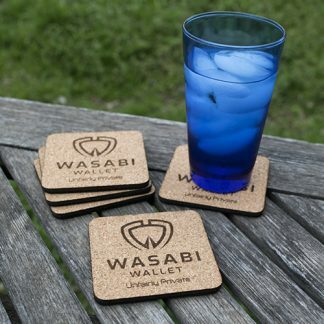 These are four, 4 x 4 inch cork coasters laser etched with the logo of our favorite payment processor. 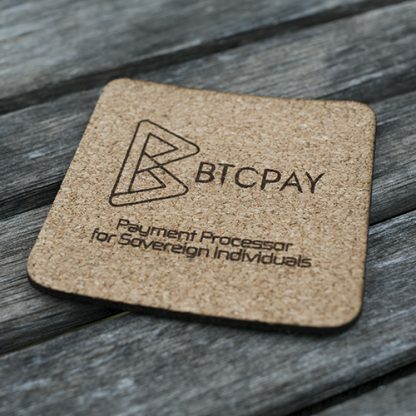 This coaster is being produced and sold for the benefit of BTCPay Server development. quinsolo will only recoup the cost of materials, our production time and profits are being donated to support this project. 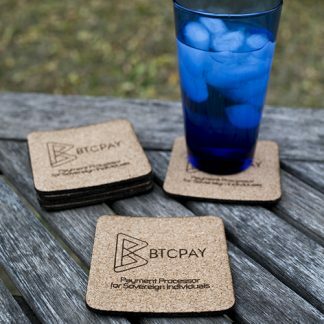 So buy a coaster and feel good that you are helping out one of the best open source projects on bitcoin! 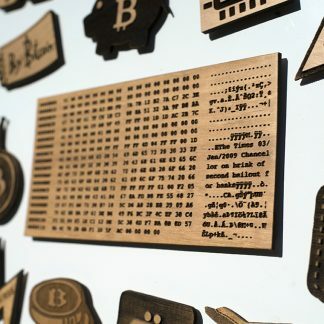 Thanks again to @NicolasDorier, @r0ckstardev, @bitcoinshirtco and everyone else who contributes! All of our items are handmade and limited quantities are kept in stock. Your items will ship within 1 to 5 business days after the payment has been processed. Items ship USPS First Class, cost estimates will be available upon checkout. Our products are handcrafted and as such, imperfections may be present. If you ever feel unsatisfied with a quinsolo product, let us know so we can make it right! 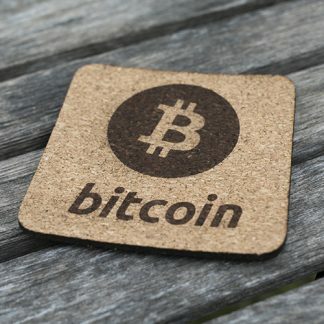 Just contact us at admin@quinsolo.comThank you for shopping with quinsolo and supporting the cryptoconomy!